Starbucks' seasonal food menu for fall 2017 include new Fox Iced Sugar Cookies and Hedgehog Cake Pop plus the usual round of pumpkin items and more. 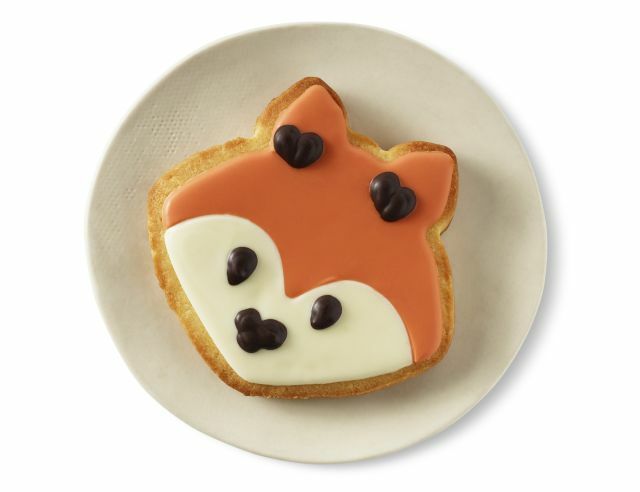 - New Fox Iced Sugar Cookie - A buttery, sugar cookie decorated with orange and white icing to look like a fox. - New Hedgehog Cake Pops - A chocolate cake pop decorated with milk chocolate, dark chocolate, and confectionary coatings (plus chocolate chips) to resemble a hedgehog. 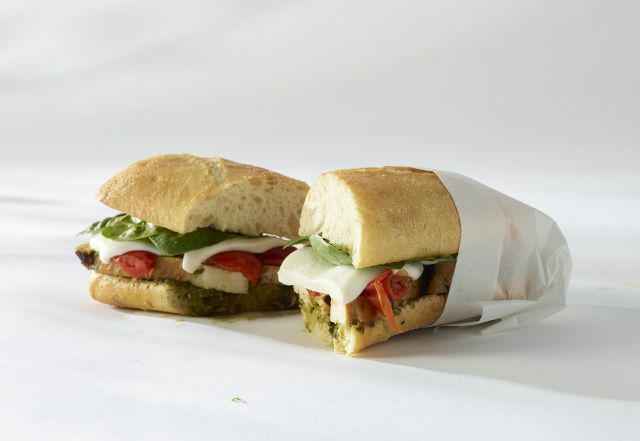 - New Chicken Caprese sandwich - Slow-cooked chicken, mozzarella, balsamic-marinated tomatoes, basil pesto, and spinach on soft ciabatta bread. - Chicken & Double Smoked Bacon sandwich (review) - Herbed chicken, double-smoked bacon, and maple mustard ontoasted apple brioche. - Pumpkin Scone - An iced scone featuring pumpkin spice, brown sugar, cinnamon, and a pumpkin spice drizzle. - Caramelized Apple Loaf Cake - A slice of pound cake made with caramelized apples and topped with cream cheese icing. - Pumpkin Cream Cheese Muffin - A pumpkin spice muffin topped with cream cheese and chopped, caramelized pepitas (AKA pumpkin seeds). - Pumpkin Cheesecake Bar (review) - Chicago-style cheesecake swirled with pumpkin cheesecake on a honey graham crust.